1. 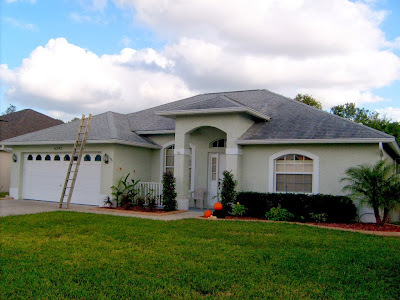 Roof cleaning can prevent staining and help the roof retain its original color and attractiveness Many types of trees and bushes that are commonly planted around residential homes have the potential to cause streaks and stains on roof surfaces from the pigments and dyes in leaves, pollen, and blossoms. In addition to plant matter, smoke, salt spray, vehicle exhaust fumes, and many other substances found in the air can build up on roof surfaces and make them look drab and old. Periodic cleaning of the roof surfaces can remove stains, streaks, and built up substances from roofing materials and help to keep them looking fresh and bright. Another excellent reason to have a residential roof cleaned regularly is to remove materials that can settle or grow on the surface. Falling leaves, pollen, acorns, twigs, moss, and lichens, settle or grow into thick layers on the roof surface. When these become waterlogged from rain, they can begin to degrade the surface. 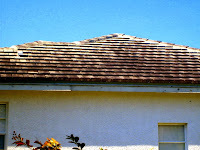 If the accumulation becomes heavy enough, damage to the roof's structural support can begin to occur. 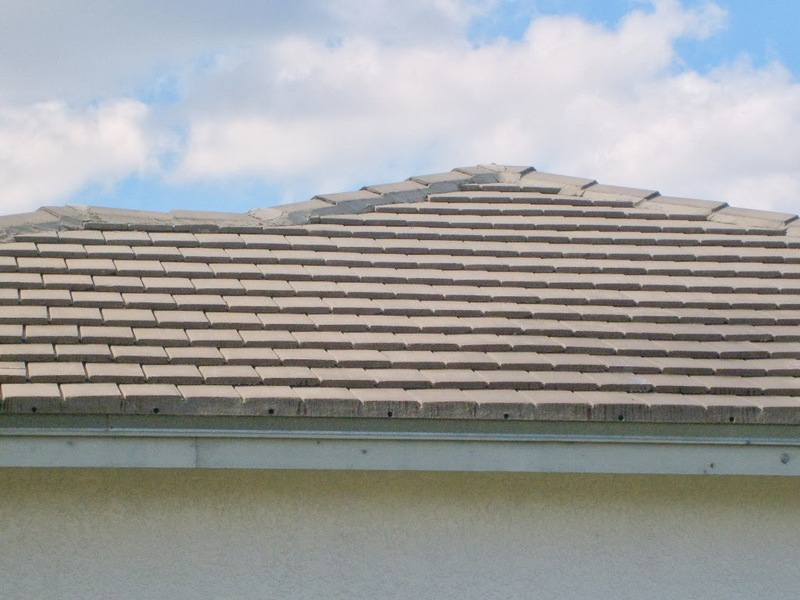 Since this type of damage can be very expensive to repair, homeowners will find it much more cost-efficient to eliminate this risk by remembering to have their roofs cleaned on a regular schedule. Many roofing materials are designed to boost the energy efficiency of the home by reflecting the heat of the sun, instead of absorbing it and overheating the attic space. 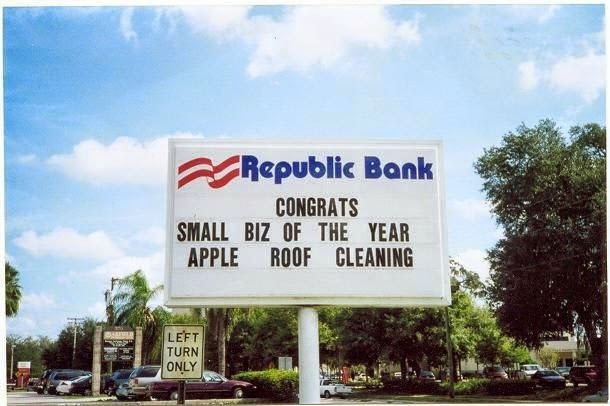 When a roof becomes dull and dirty, it loses its ability to reflect hot sunshine. In addition to increasing cooling costs, this can also cause the home's cooling system to work harder, decreasing the lifespan of the unit. To help keep cooling systems working as efficiently as possible and enjoy the lowest cooling bills, homeowners will want to add periodic roof cleaning to their home maintenance plan. 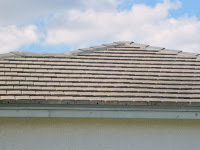 Roof replacement and repair are frequent claims that homeowners make on their home insurance policies. Since insurers strive to reduce the numbers of these claims in order to limit their liability and allow them to offer homeowners better rates on their insurance policies, insurance brokers want to prevent these claims, when possible. 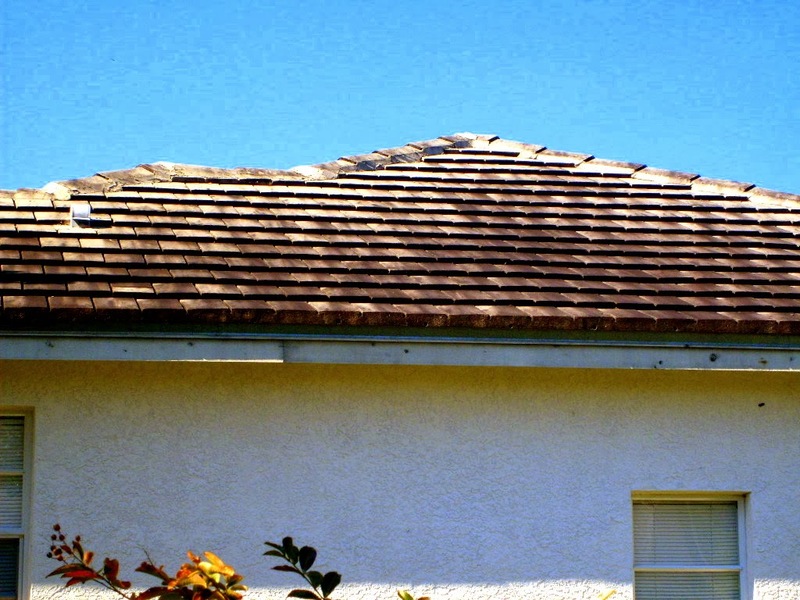 Roofs that are dirty or covered with leaves and other materials are known to increase potential issues, such as leaks and roof failures. Because of this, some insurers regularly do drive-by inspections of roofing and alert homeowners when their roofs need cleaned. Failing to take these alerts seriously can result in rising premiums for policies or even cancellation. Regular, periodic cleaning is the proactive way for homeowners to make sure their insurance companies are happy and their rates are more likely to remain affordable.